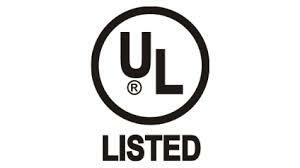 UL 2802: Finally a standard for testing cameras? 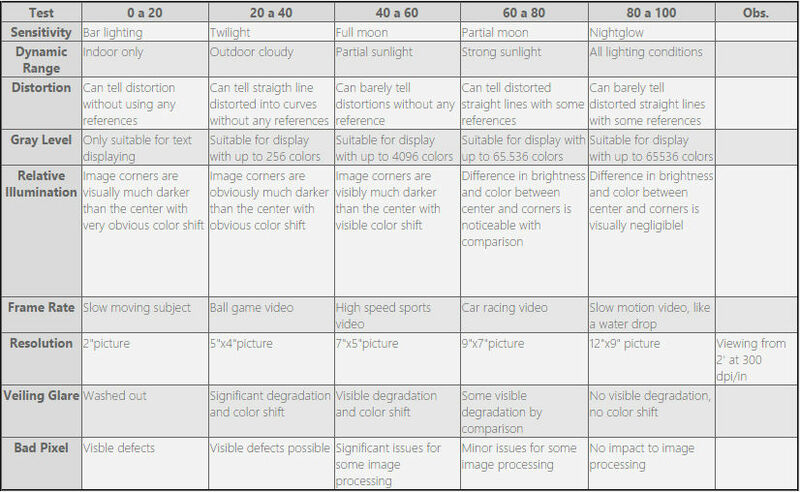 When we need to specify cameras to a project, comparing cameras from different manufacturers is always a problem as specs from manufacturers are not trustable since there isn't a standard for testing camera's features. Therefore, different manufacturers can test cameras in different ways. Looking for a solution to this problem, in September 2013, after 18 months of research, UL (Underwriter Laboratories) published UL 2802 standard, the first regulation for testing digital camera's performance. To do that, they asked for the six biggest cameras manufacturers' help. Just because one camera scored low on one of the atrributes, does not mean that it is a bad camera. It always depends on the specific application for which the camera is being used. This ratings system aims to show how well a product performs in these nine aspects individually. Healthcare, government, and education certainly will be the first areas to adopt this standard. Due to that, biggest camera manufacturers already started certifying their cameras. This is the first of five related standards that will evaluate an entire digital video system. The testing organization is also in the process of creating standards for transmission, storage, video analytics and displays.